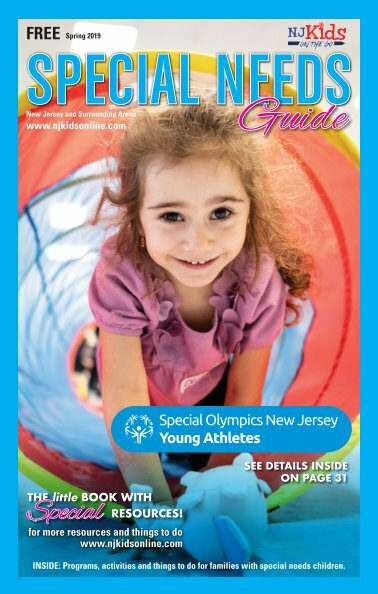 Our digital magazines are online for your easy access. 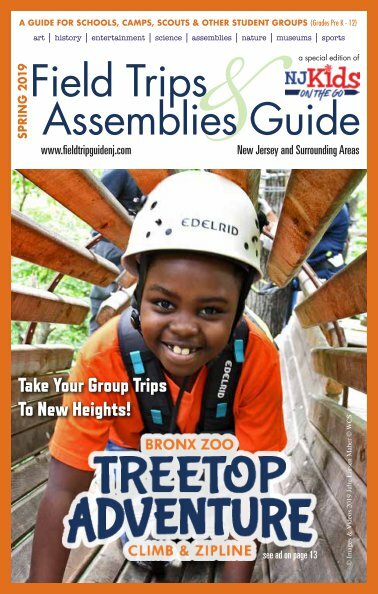 Please flip through and you'll find quality programs and activities in your local area. 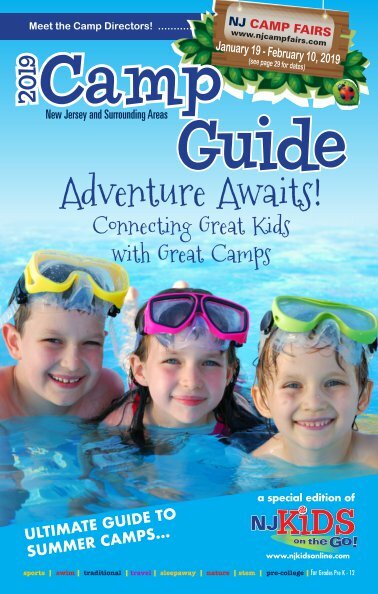 Have fun planning! 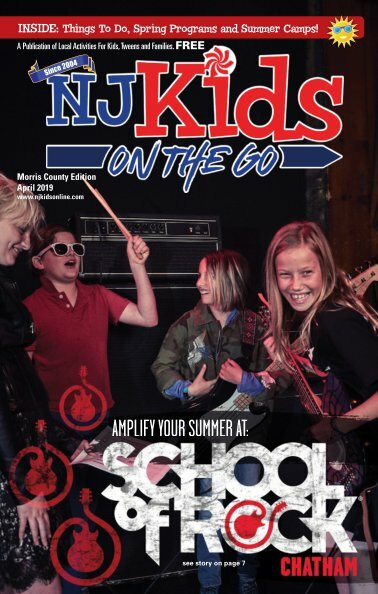 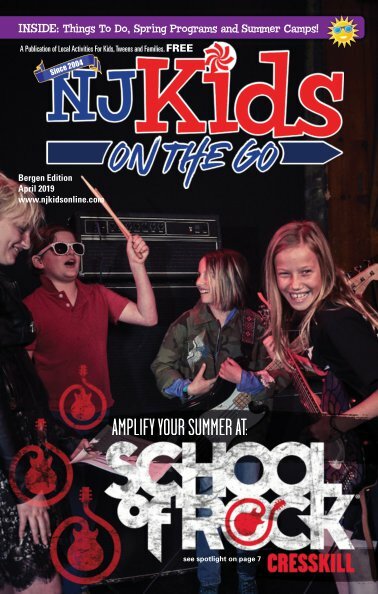 Click covers to view our NJ Kids On The Go!